– Arrived in Arizona just months after statehood. Though nearly broke when he set foot on Arizona soil, he managed to earn a degree from the University of Arizona in 1916. – Led a successful 1916 initiative campaign expanding Arizona’s 1914 Prohibition law. – Served as a high school principal in Winslow, AZ. – Assumed the presidency of the Flagstaff teachers college, now Northern Arizona University, in 1926. Led the institution through the early years of the Great Depression. – Named president of the Tempe teachers college, now Arizona State University, in 1933. 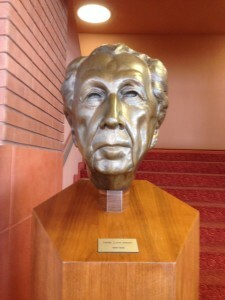 Briefly served as president of both the Flagstaff and Tempe colleges. – Enlarged the Tempe campus, substantially grew enrollment figures, and presided over the creation of many academic programs critical to the Valley’s incredible post-World War II growth. – Oversaw the effort to pass Proposition 200, a 1958 ballot initiative that elevated Arizona State to full university status. 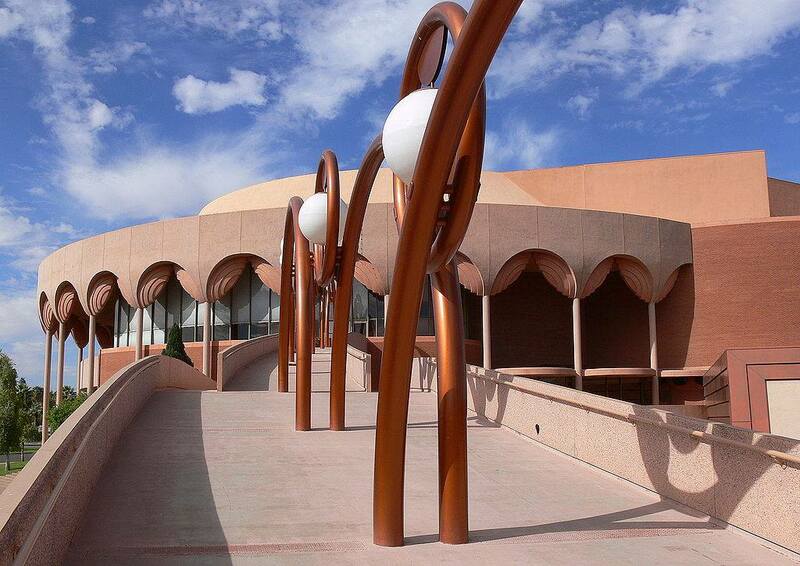 – Championed the idea of building the Frank Lloyd Wright-designed auditorium that bears his name.